Holiday PEEPS, crushed peppermint and Christmas Pretzels. standard for the frozen dessert industry. 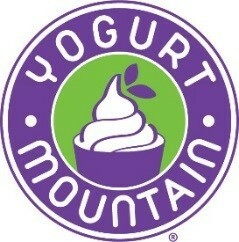 store locations or franchising opportunities, please visit www.yogurtmountain.com.